Carefully working through all the phases of assessment, including integrating, conceptualizing, test selection, administering, scoring, and report writing, Conducting Psychological Assessment provides clinicians with a step–by–step methodology for conducting skilled individual assessments, from beginning to end. Unlike most guides to assessment, this book addresses the critical steps that follow administration, scoring, and interpretation namely the integration of the data into a fully conceptualized report. Rich with case studies that illustrate every major point, this text provides a coherent structure for the entire process, taking into account the imperfection of both clinical intuition and specific psychological tests. 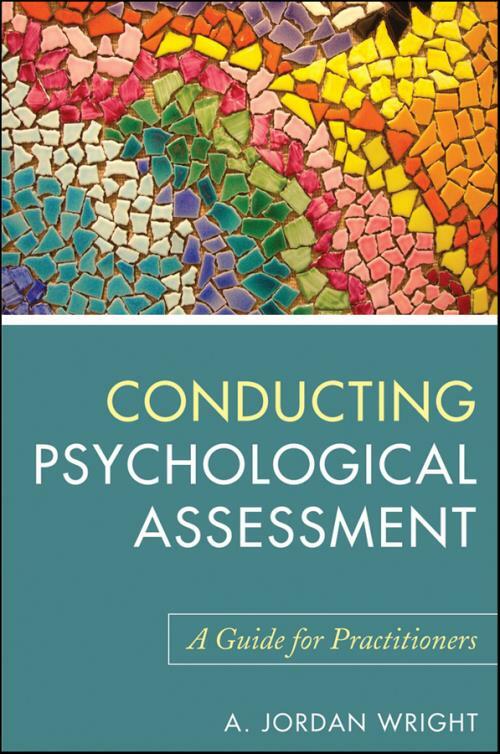 Conducting Psychological Assessment presents practitioners with an accessible framework to help make the process of psychological assessment quicker, easier, and more efficient. It offers a model designed to ensure that assessors provide ethical and competent services and make useful contributions to the lives of the individuals they assess. PART I CONDUCTING PSYCHOLOGICAL ASSESSMENT. Introduction: The Hypothesis Testing Model. Step 4: Integration of All Data. Step 5: Writing the Assessment Report. Chapter 1 Clinical Interviewing and Hypothesis Building. Presenting Problem and Its History. Step 1: Accumulating the Data. Step 3: Organizing the Data. Source of Referral and Referral Questions. Overall Interpretation of Test Findings. To Whom Am I Giving Feedback? Do I Give a Copy of the Report? How Should the Session Be Structured? Should I Disclose the Diagnosis? How is the Session Going? How Will I Follow Up? PART II CASE STUDIES IN PSYCHOLOGICAL ASSESSMENT. Introduction: Case Studies in Psychological Assessment. Chapter 7 An Underachieving Woman. Chapter 8 A Recovering Alcoholic. Chapter 9 A Young Man Who Steals. Chapter 10 A Boy in Foster Care. Chapter 11 An Anxious Girl. Chapter 12 An Aggressive Boy.